We’re back with another hour FULL of information from Experiencias Xcaret! Experiencias Xcaret is a Mexican company with more than 25 years of experience in sustainable tourism recreation in theme parks and tours in Cancun and Riviera Maya. 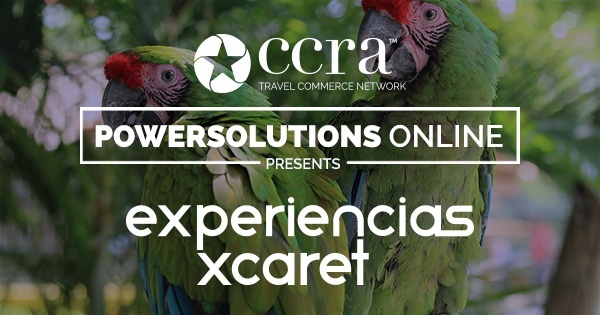 With over 3 million visitors per year, they have created an attractive commission program for Travel Agents Xcaret Sales Network (XSN) where agents can earn up to 22% commission by selling any of their different parks, tours, and activities, plus additional benefits.